Please select a size. 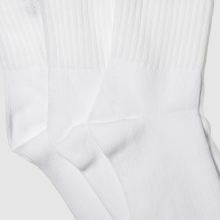 UK 5.5-8 - In Stock Please select a size. 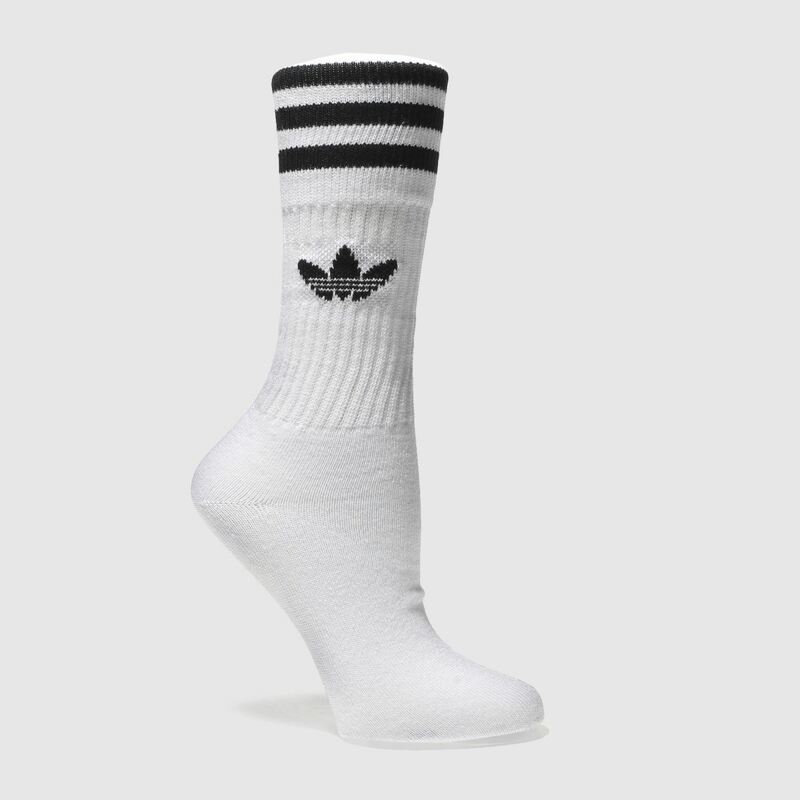 Indulge your feet with the adidas Solid Crew Sock 3 Pack. 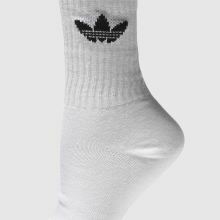 The monochrome socks are created with a soft and stretchy white fabric and feature a half-cushioned footbed for serious comfort. 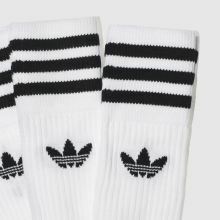 Black 3-Stripes and Trefoil branding on the ribbed cuffs finish.